Ubisoft is porting two of their previously released titles to Nintendo Switch later this year. 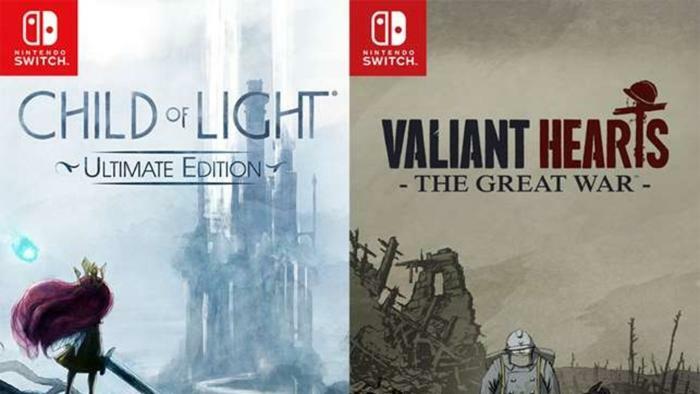 The titles are Child of Light: Ultimate Edition and Valiant Hearts: The Great War, all of which seem to contain improvements that we are not aware of yet. Child of Light launches October 11, 2018, and Valiant Hearts arrives November 8.